Judge? Lawyer? Auctioneer? 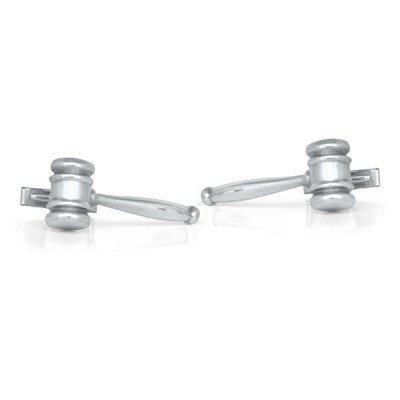 These handmade gavel cufflinks are for you!